Are you interested in healthy fruit and vegetables grown using organic gardening techniques? Would you like to be at least partly self-sufficient in food production? In addition to the nutritional benefits and lessened dependence on grocery stores, growing your own food can eliminate harmful chemicals as well. Glyphosate — a non-specific herbicide that is a principal ingredient in Monsanto’s Round-Up — is present in trace amounts in at least some of the store-bought food we eat and water we drink. The World Health Organization has stated that glyphosate is a “probable human carcinogen” while the state of California declared it to be a human carcinogen. Meet keyhole gardening — an important development in growing healthy food at home. Once constructed, planting and tending a keyhole garden is easy. Very little weeding is needed and since the garden is raised, not much stooping is required. Since plants are tightly packed in, an amazing amount of produce can be grown in one. It’s a terrific way to go. Briefly, here is the history: A British charity called Send-a-Cow developed the concept and introduced it in Africa. There, three to five keyhole gardens can feed an entire family. YouTube videos explain how they are constructed in Africa. Keyhole garden expert Dr. Deb Tolman (PhD, Environmental Science, Portland State), lives on a ranch in Central Texas. She embraced the concept, further developed, refined and perfected it for our hot and dry Texas summers and unpredictable winters. In her county alone, Debbie’s diligent efforts to spread knowledge of keyhole gardening has resulted in more than 60 keyhole gardens in a county with a population of under 20,000. Understand that no matter which technique you choose, you will be to some extent dependent on the vagaries of the weather. That said, you can minimize the dependency. There are lots of different gardening techniques, all of which work if done properly. Let's discuss a few. The most traditional of these is in-ground garden beds, in which seeds or seedlings are planted in the soil, weeded, watered and tended until maturity, and then harvested. This usually requires a lot of weeding and kneeling or stooping, and it can be (and usually is) hard work. Raised garden beds have the advantage of requiring less weeding. These beds can be constructed of wood, metal, stone or other masonry and can be as tall as you please. There is a raised bed system known as Square Foot Gardening, which was developed and refined by Mel Bartholomew (Look for the book, Square Foot Gardening).  It is pretty simple, works well and generally produces reliable results if the system is followed carefully. Other methods include lasagna gardening, which requires no digging. Cardboard is placed on the ground and layers of materials such as spoiled hay, rotted manure and other organic matter are added. Plants are grown in it. Lasagna gardening works pretty well, but it tends to sprawl and become messy. 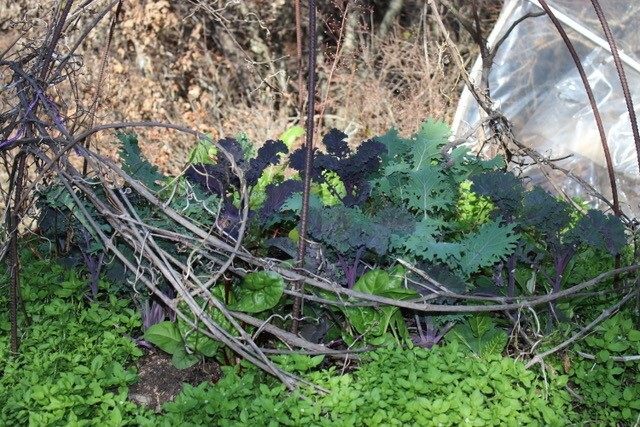 A variant of lasagna gardening is Ruth Stout’s System — gardening on spoiled hay — which is stone-simple, requires little or no weeding, and works well. Lasagna gardening isn’t so pleasing to the eye. But, then, beauty is in the eye of the beholder. 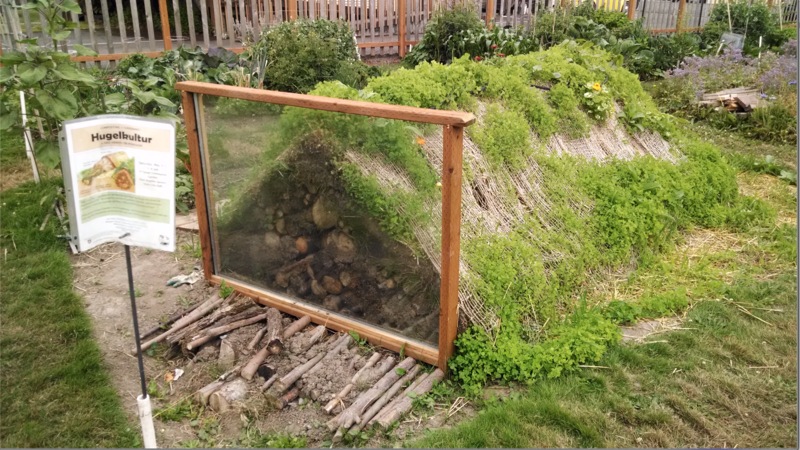 Yet another gardening method is "Hugelkultur", a German term for hill cultivation. You can look it up on your web browser. Basically, it involves building a long row of partly rotted timber, with larger logs on the bottom and successively smaller logs, branches and twigs placed on top, to an initial overall height of two meters (about 6-1/2 feet). Sod is placed on both sides, up to the top, with the grassy side down. Then you plant and grow. Over time the wood decomposes, leaving you with good soil. 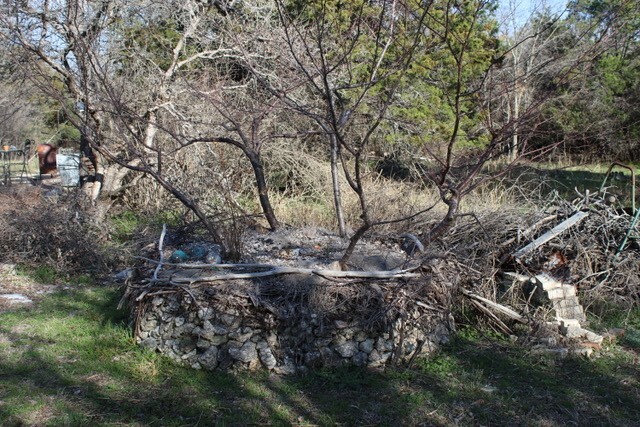 Here we practice an alternative that we call hugelkultur, Texas style, which better accommodates our climate. Instead of building up from the ground, dig a trench about four feet wide, the same depth, and as long as you please. The rotting timbers are placed in the trench in the same way, covered with a layer of topsoil — and crops are planted. The beds absorb rainwater and release it to the plant roots on demand. Then there are cold frames and greenhouses. These vary in size from tiny lean-tos, dugouts and small glass or plexiglass enclosures, to enormous commercial greenhouses costing well into the millions. Greenhouses are beyond the scope of this article. The difference between a greenhouse and a cold frame is the latter is sited to take maximum advantage of the winter sunlight and no other heat source is used. Greenhouses usually at least provide heat to protect plants in winter, and often some form of air conditioning in warm weather. Also beyond the scope of this article are hydroponics, aquaponics and aeroponics. A cold frame set up over a raised bed. So what, exactly, defines a keyhole garden? It is a round, raised garden bed with exacting dimensions that are important. The “keyhole” serves just one purpose, and that is to allow easier access to the center basket, into which you put your fruit and vegetable scraps, which in turn decompose and feed your plants. So make your keyhole indentation just deep and wide enough to reach the center basket with your outstretched arm, so you can add vegetable and fruit scraps as you accumulate them in your kitchen. Any bigger, and the keyhole reduces your growing space in the raised garden. Another important characteristic of a keyhole garden is that it is also a hot composting system. A properly constructed keyhole garden should heat up to an internal temperature of about 145 degrees Fahrenheit, which is enough to produce smoke as it decomposes, gradually creating rich, fertile soil. No actual soil is needed, for the materials you put in will break down and create the fertile soil. A layer of finished compost is placed on top and planted, while the bacteria go to work decomposing the materials below. 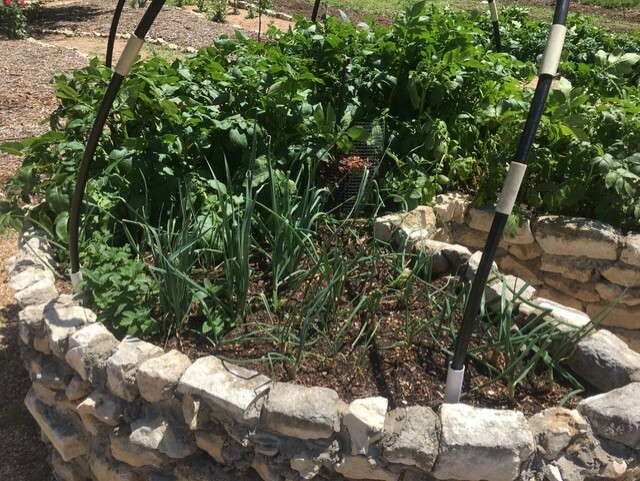 A keyhole garden; notice the mesh basket for compost in the center. The optimum dimensions have been worked out, for there is science in this. Please take care to construct your keyhole garden with these dimensions, starting with the most critical ones. The inside diameter, measured from the inside wall to the opposite inside wall, is six feet. That’s 72 inches, not 65 or 75 inches. The center basket ideally should be constructed from so-called hardware cloth, which is a fine wire mesh with square holes 1/4th inch in diameter, similar to a screen door mesh but with larger holes. You should be able to find hardware cloth at a local “big box” store. The center basket should be exactly one foot in diameter, should be firmly attached in the very middle of the structure, and should be one foot higher than the chosen height of the side wall. Into the center basket go the fruit and vegetable scraps from your kitchen. These break down and feed the plants in the keyhole garden. No additional fertilizer is needed. You keep the center basket thoroughly watered to aid in decomposition. Except in very hot climates only the center basket needs watering. Moisture wicks out from the center basket to the middle and sides. In our Texas summers, we must water the entire keyhole garden to keep the soil moist. And we mulch to protect the soil from the hot sun and help keep it moist. You can build your keyhole garden from cinderblocks or concrete blocks (the easiest and fastest way, but not as pretty), or with masonry such as slightly rounded blocks, bricks, irregular stones (in a wire cage around the perimeter), or even sticks fastened together — let your imagination and ingenuity be your guide. Cinderblock construction requires no mortar, which is a significant point — but you must lay them in a running bond. Other masonry construction requires mortar (except for stones in a circular wire cage). Framing your structure with sturdy sticks requires that you fasten them together in some manner, and it will not last as long as masonry. This may be a way to go if you move the structure later. 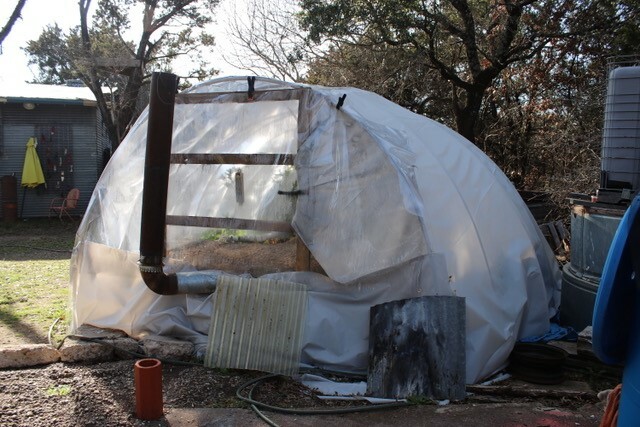 1/2 inch PVC pipe (to be bent to form hoops over the garden — the hoops hold up the shade cloth or winter insulation cloth you put in). Constructing your keyhole garden Select your site with care, ensuring that the site will not be shaded out by nearby trees. Full sunlight is needed. 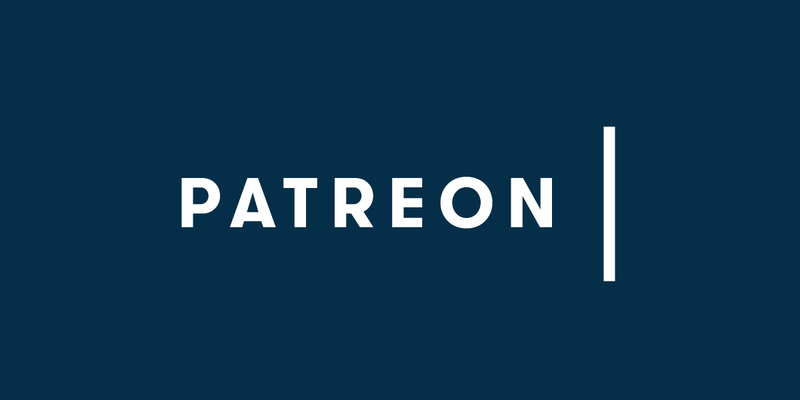 Level your site using a long bubble level. Shovel sand on the site and tamp it down, ensuring that it is level. This is important, especially if you will be doing cinderblock construction. If the bottom course is not perfectly level, the 2nd and 3rd courses will be even less so; take your time and get it right. Drive a length of rebar in the ground at the exact center of your selected site. Attach a length of twine or string to the rebar and tie a shorter length exactly three feet from the center rebar marker. Gently circle the center rebar, marking a circle in the sand that is exactly six feet in diameter. Always begin by placing your keyhole. Take your time doing this, for proper keyhole placement makes it much easier to lay and adjust your ground course of cinder blocks. With the keyhole laid out, then put in the bottom course of cinderblocks arranged from your keyhole starting point. Place the cinderblocks so they touch the outside of the circle you drew in the sand. Using a bubble level, ensure that the bottom course is perfectly level. You will have to adjust the placement of the cinder blocks as needed to make a smooth, even bottom course. Fill the holes in the cinderblocks with sand, packing it down as you go. Don’t forget the mortar running bond. Now you are ready to place the second course of cinderblocks, again starting with the keyhole. Stack the second course so each cinderblock is placed directly above the seam between the two cinderblocks beneath. Check often to ensure that everything is level. If not, make adjustments until it is. Fill the cinderblock holes with sand if you opt to use cinder blocks. Place the third and final course over the second course in the same manner, again starting with the keyhole blocks. If you have ensured that the first and second courses are perfectly level, you should have no trouble getting the third (top) course placed. Fill the holes with sand. Congratulations, you now have your keyhole garden framework completed. Note: you can, if desired, use only cardboard for your “browns.” Have your center basket ready. Take your hardware cloth, fasten it into a cylinder exactly one foot in diameter and it should be one foot taller than the side walls of your structure. So called “hog rings” available at hardware or big box stores work well as fasteners. Then place your “greens” (nitrogen materials) in another pile. Finally, you will need a tub of water (a kiddie swimming pool is good) and a garden hose connected to a faucet. Have at least one other person as your helper; the more helpers you have, the faster it goes. Designate one helper as the stomper, who will work inside the structure. The stomper should wear rubber boots and old clothing — getting wet is assured. Designate another helper as the sprayer. Ideally, the stomper and sprayer will take turns, which increases the likelihood that the sprayer will take care not to soak the stomper. Thoroughly wet some heavy cardboard to the saturation point and have the stomper mold it to the floor of the structure, with each piece of cardboard going up the sides a foot or so. Make sure the entire floor is covered. Then, hand the center basket to the stomper, who places it in the exact center. The measurement from the outside of the center basket to the inside wall should be 2-1/2 feet in each direction (Six feet in diameter, with a one foot diameter center basket, equals 2-1/2 feet from basket to wall). Cut two lengths of rebar six inches longer than the center basket. Drive one length of rebar into each side of the center basket, and attach the rebar to the center basket with wire, hog rings or whatever you choose. Meanwhile, have an assistant busy soaking cardboard so that it is pliable. Put wet cardboard on the inside walls of the structure, overlapping the top. By this point you should have wet cardboard on the bottom and inside walls. You are ready to start filling your keyhole garden. The ratio of greens to browns is 1:3 by volume, meaning you will need three times as much cardboard as manure or other nitrogen materials. Put a layer of browns from the bottom and up the sides. The soaker thoroughly wets each layer and the stomper ensures that no air pockets form. Add a layer of greens (remember the 1:3 ratio). Repeat until you are about six inches from the top of the structure. Be sure that everything is thoroughly wet. Add finished compost to the top or slightly below, and cone up the compost from the outside wall to about an inch below the top of the center basket. That is done to encourage the plant roots to seek out the moisture-rich nutrients wicking out from the center basket. You are ready to plant, and you want to space plants very closely together. It is truly astonishing how much you can grow in a keyhole garden. For example, Debbie recommends planting 70 tomato sets! Plant what you want, but ensure that the plant leaves overlap, reducing the need for mulch (but do mulch as needed; this protects the soil). 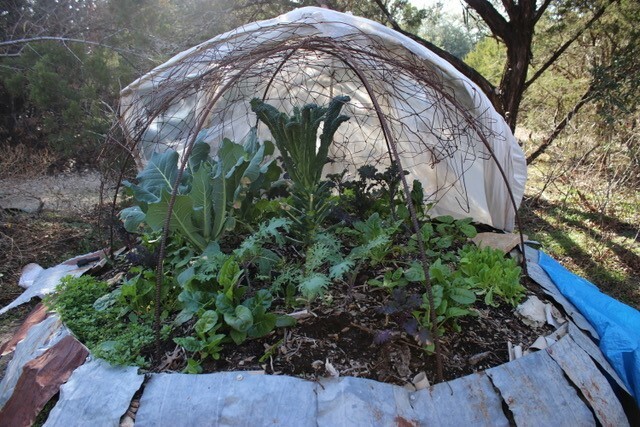 You can make it a greenhouse to extend your growing season. Drive lengths of rebar into the holes in the top course, and bend PVC or irrigation tubing to make hoops. In hot weather hang a shade cloth over the hoops; in cold weather use clear vinyl for the cover (look for a sale, and purchase), and hang a 40 or 50 watt incandescent light bulb from the top of the hoops, connecting to a nearby power outlet with an extension cord. This will keep your plants warm and protect against frost. A grow light or heat lamp will work, but be careful not to overheat your plants. In bear country, do not plant berries! In cold climates cinderblocks are less appropriate. Instead, make your outside wall a widely spaced double sturdy metal mesh and fill it with rocks. A rock wall retains heat. Prairie dogs will burrow beneath, so in prairie dog country, line the bottom beneath the cardboard with diamond mesh lath. Fruit trees can be grown in a keyhole garden. Place the plantings so the tops are at an angle. Debbie built a rocket mass stove to protect a keyhole garden, but you must fire it up a couple of hours before bitter cold is expected. In Northern latitudes apples, plums and pears are good. Down south, peaches do well. Keyhole gardens are suitable for just about any climate. In deer country, you may need to put a high fence around your garden area, or a removable barrier around your keyhole garden. You should have little difficulty with weeds. The dense planting discourages them. If you spot one, just pull it out. In warmer climates, fire ants love keyhole gardens. To deal with them, purchase Spinosad in granular form — not liquid form — and apply repeatedly. Spinosad is approved for organic gardening. It won’t necessarily kill the mound, but they don’t like it and will eventually move. Pesticides you can use on your keyhole garden include Neem oil, Spinosad (liquid or granular) and Bacillus thuringiensis (Bt). Nolo bait can be safely applied for grasshopper control. None of the above harm honeybees. If you have questions, Integrated Skills Group can put you in touch. Until his recent retirement, Barry was a Texas Master Gardener volunteer for 10 years, serving in 2017 as president of his county Master Gardener association. He has two keyhole gardens, several raised garden beds, about 125 linear feet of hugelkultur beds, Texas-style, and a large cactus and succulent garden. Debbie taught groups of Texas Master Gardeners how to build keyhole gardens. 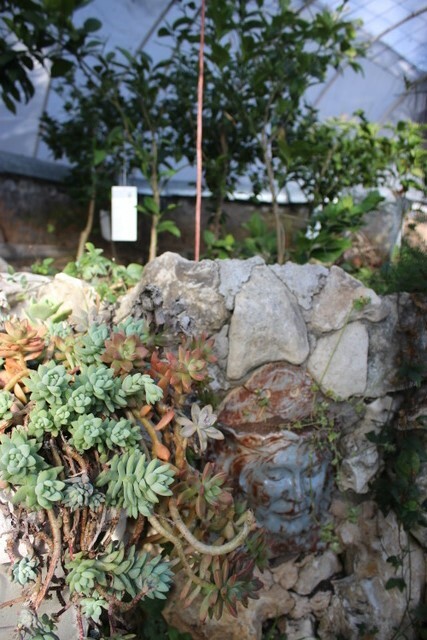 She hosted groups of Master Gardeners at her country place, where one can stroll around and see a number of examples, constructed in different ways (but all with essential shared characteristics). Today a number of master gardeners have their own keyhole gardens, and some are teaching others about them. Debbie is a “form follows function” advocate who uses recycled materials and does what works well for her. Before we focus on the merits of keyhole gardening, it might be helpful to review briefly other gardening methods. Some are highly labor intensive, while others are much less so. The various gardening methods vary from neat and tidy-looking, to pretty messy. All provide joy and satisfaction to the diligent and patient gardener.